We have multiple Carolina Skiffs and aluminium boats equipped with Tohatsu outboard motors. Each vessel includes life jackets, safety kit, oar, bait board, anchor, 3 gallon fuel tank, & fishing sticker. Renters must have a Maryland Boaters Education Card or be born before July 1st, 1972 to legally drive these vessels. All prices are subject to Maryland's 10% amusement tax. 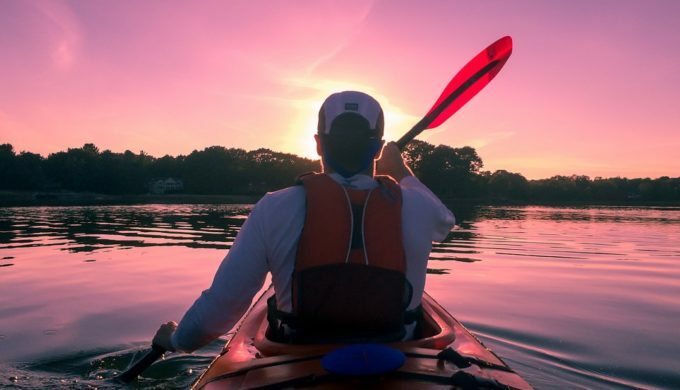 Kayak and Paddle boards are available and great for the family to explore our kayak trail where you can see bald eagles, ospreys, and various wildlife while enjoying a peaceful paddle.